This set of stylish calling cards can be used as a way to stay connected, announce a special occasion, or even tuck in gifts. Size 2.75". 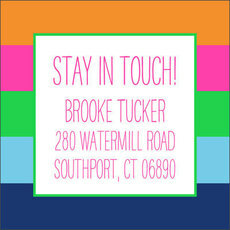 Your choice of typestyles and flat ink color to be used. .. 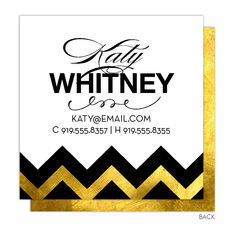 This set of stylish calling cards can be used as a business card to stay connected, announce a special occasion, or even tuck in gifts. 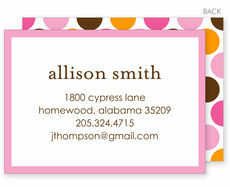 Your personalization is flat printed in mocha ink color as.. 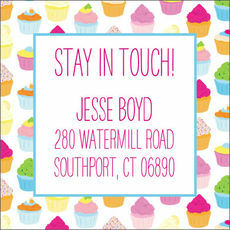 This set of 25 adorable calling cards can be used as an information card to stay connected or even tuck in gifts. Size 2.75" square. Blank envelopes are available. 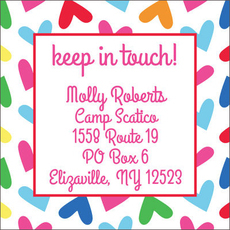 Your choice of typestyles and..
Set of adorable calling cards. 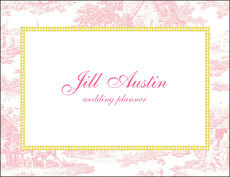 Calling cards measure 3.5" x 2.5". 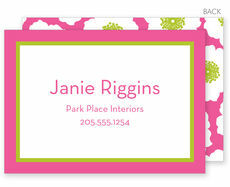 Flat printed with your choice of imprint color and typestyle. Positioning only as shown. 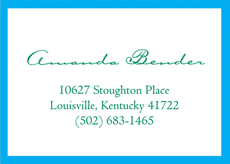 White envelopes with optional..
A beautiful way to present your contact information with old and new acquaintances. Size 2.75" x 2.75". 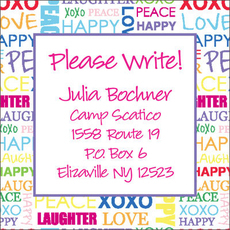 Blank envelopes are available. Your choice of typestyles to be used. Flat printed in.. 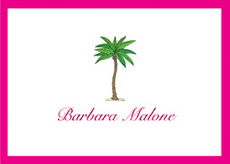 Calling cards are the perfect way to provide your contact details in style. 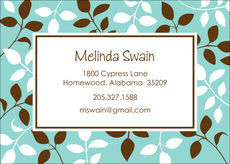 Card size is 2" x 3.5". Printed in raised ink color, paper color and paper weight of your choice. 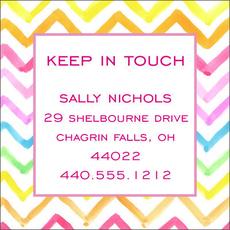 Typestyles and..
A modern and elegant set of letterpress calling cards are the perfect way to provide you information to friends and new acquaintances. Card size is 3.5" x 2". 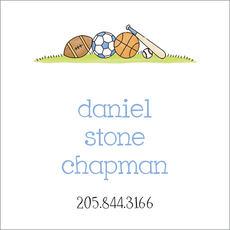 Printed in ink color of your..
A fun and impressive set of calling cards is the perfect way to provide your contact details to new friends. Card size is 3.5" x 2". 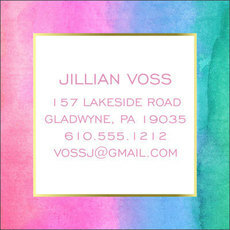 Printed in raised ink color, paper color and paper weight..
A fun and impressive set of letterpress calling cards is the perfect way to provide your contact details to new friends. Card size is 3.5" x 2". 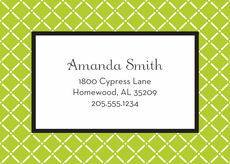 Printed in ink color of your choice on 100% cotton..
A set of contact cards makes it easy to professionally provide your details. 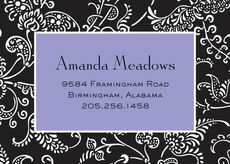 Card size is 3.5" x 2".Printed in raised ink color, paper color and paper weight of your choice. 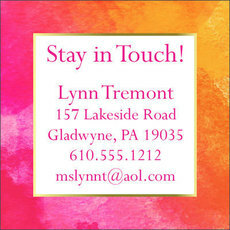 Typestyles and..
A fun set of cards to help others stay in easy contact with you. Card size is 3.5" x 2". Printed in raised ink color, paper color and paper weight of your choice. Typestyles and positioning..